For all of your moving and storage needs. 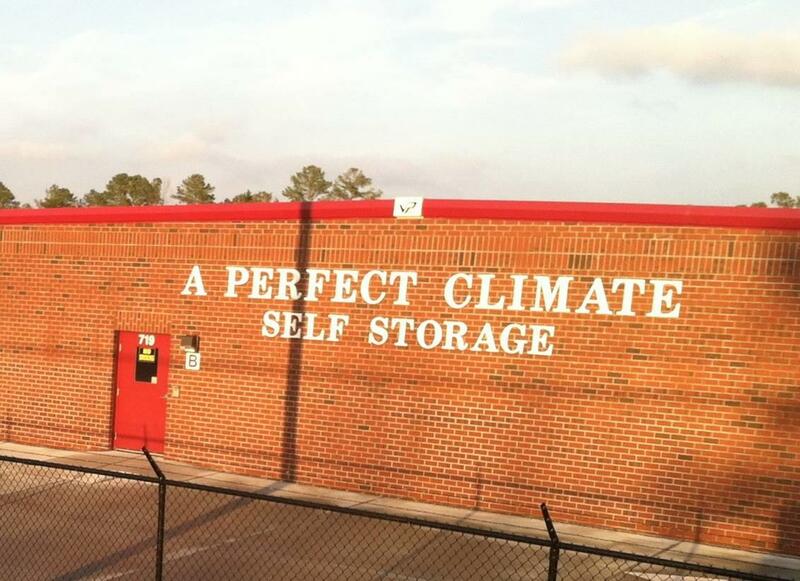 At A Perfect Climate Self Storage, LLC in Jacksonville, North Carolina, you also get a safe and secure storage facility with climate controlled units. 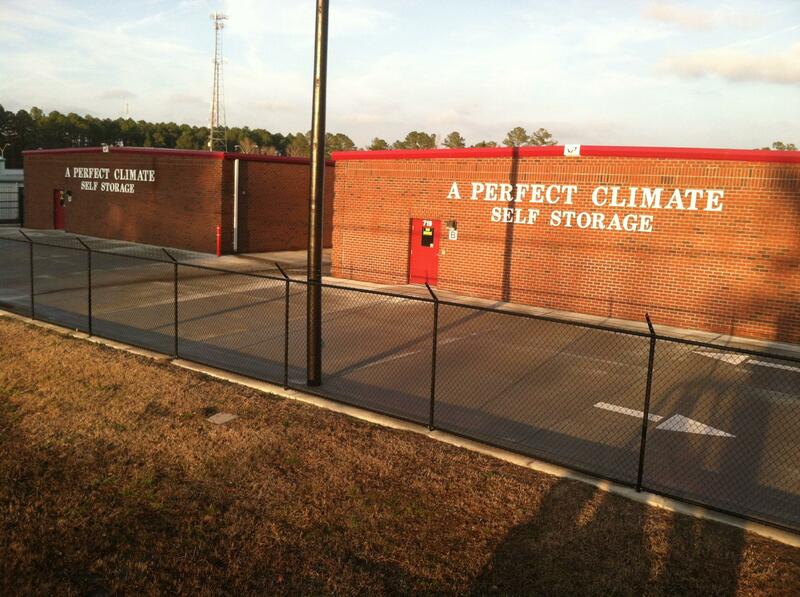 Depend on us whether you need moving, short-term, long-term, or permanent storage. 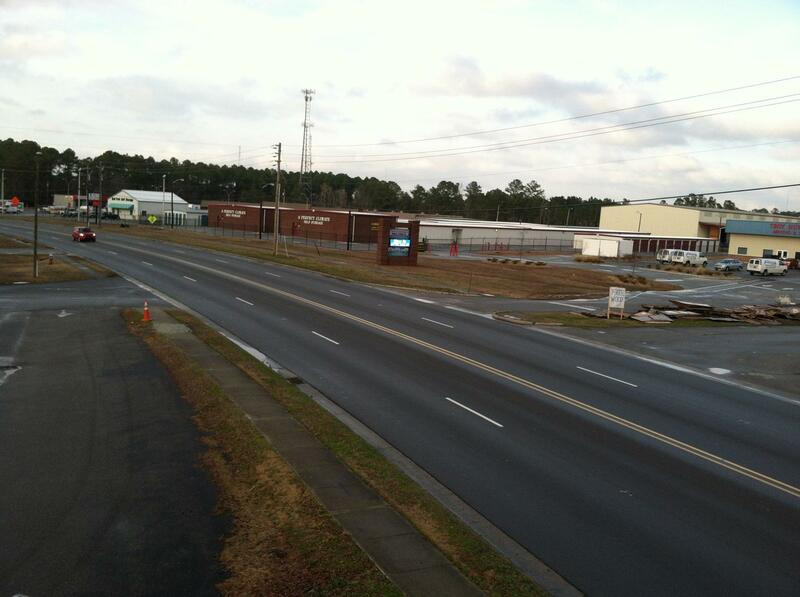 We have climate controlled indoor units, perfect for deployed marines and their families. 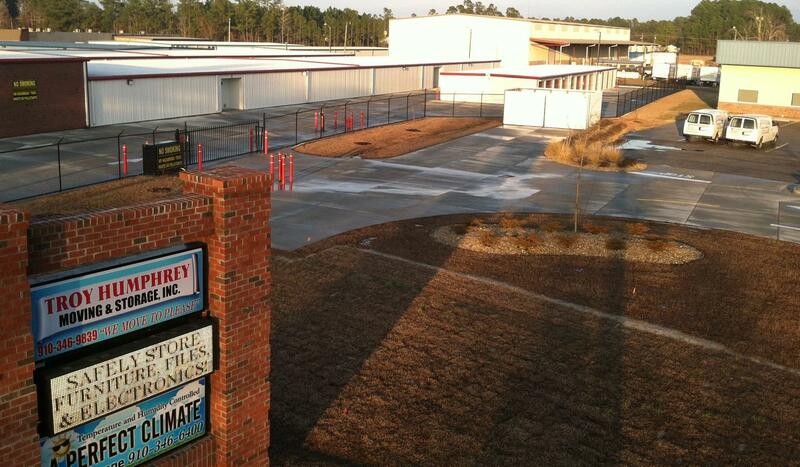 Through our our association with Troy Humphrey Moving & Storage, we can offer our customers move in and move out services upon request.